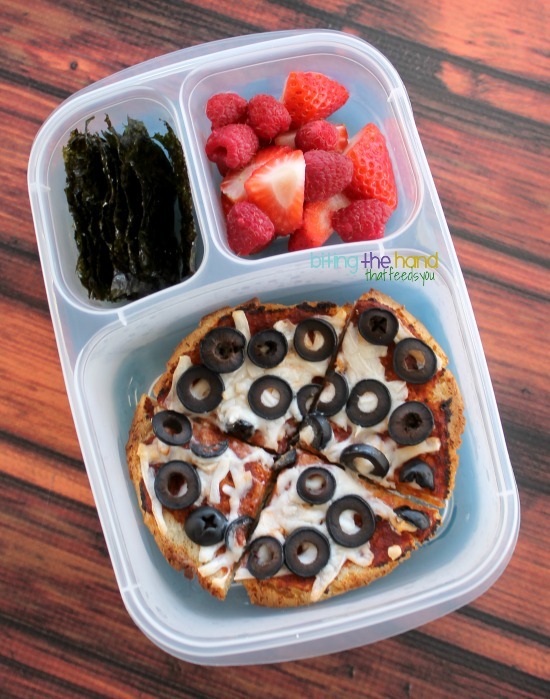 Biting The Hand That Feeds You: Personal (Gluten-free) Pizzas for Lunch! 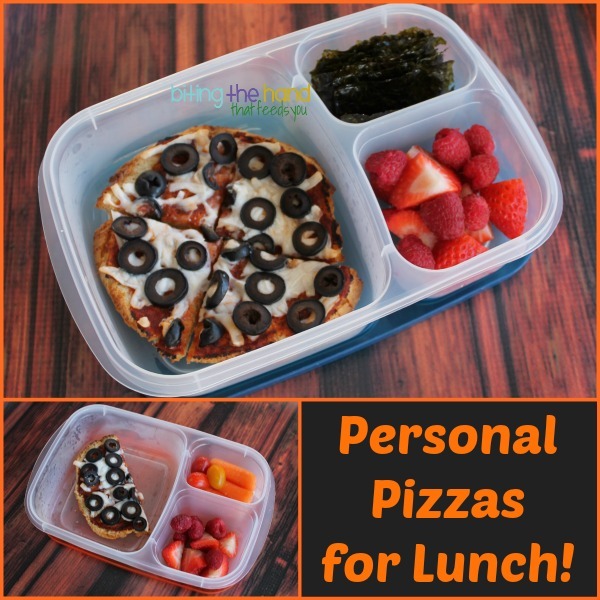 Personal (Gluten-free) Pizzas for Lunch! 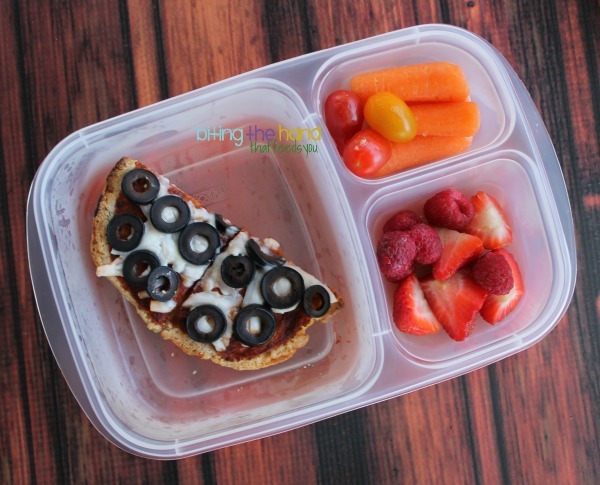 Wednesday, 2/12/14 - I was feeling lazy so I used some frozen pre-made gluten-free crusts to whip up some quick mini pizzas for lunch! I was able to heat up the frozen crusts and then add the toppings and cook for just a bit more to make them fresh that day. Delicious! I can't remember what brand of dairy-free cheese I used, but the pizzas were a hit with both girls!